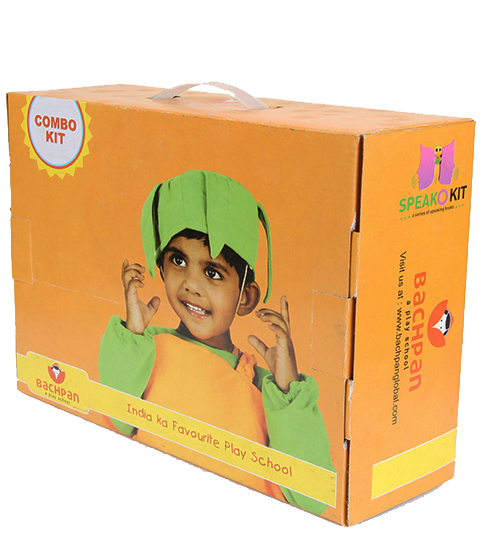 This is the starter pack containing books & other academic materials to be used for Pre-nursery and Nursery Group. 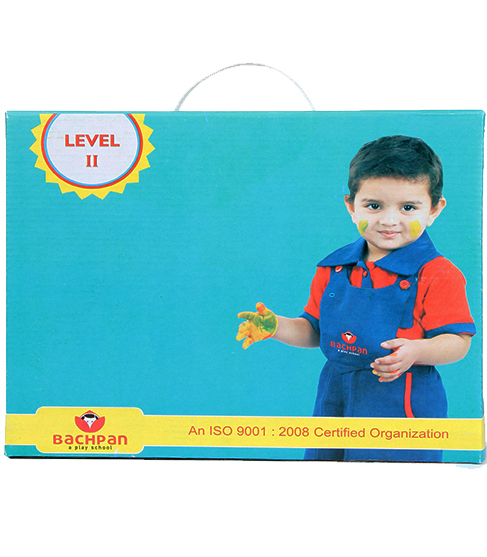 It contains 13 Books with Parental kit, Crayon Colours Set, Pencil Box. 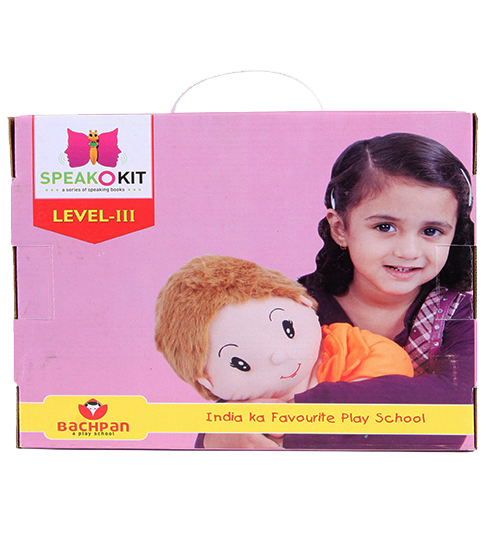 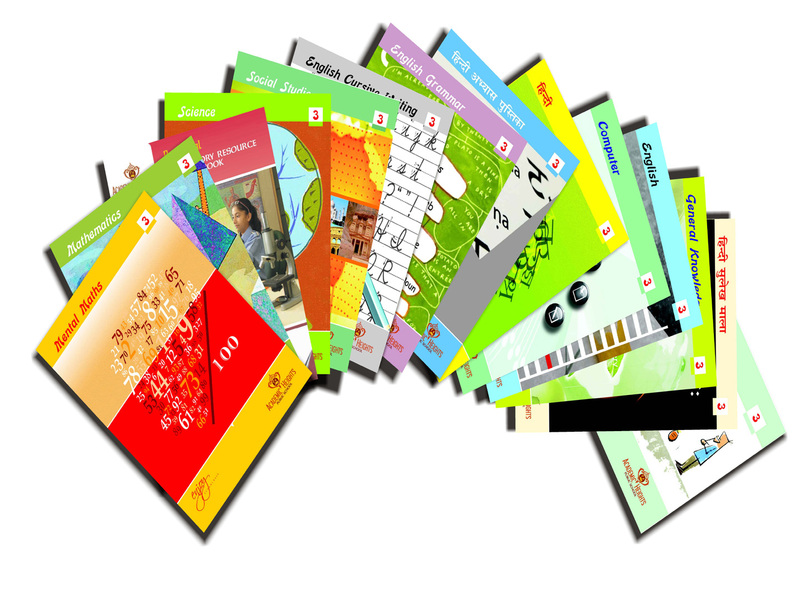 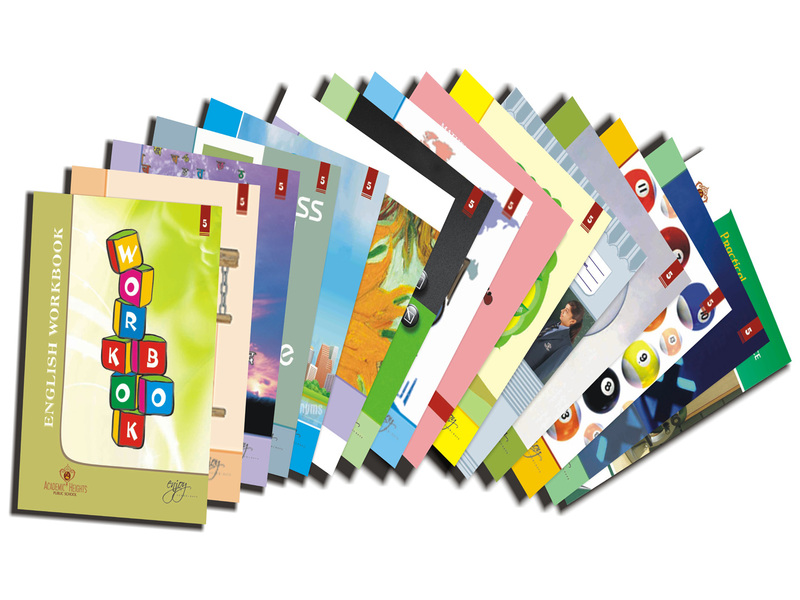 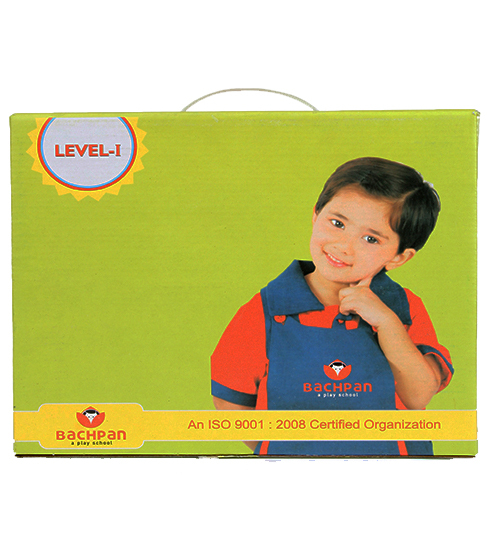 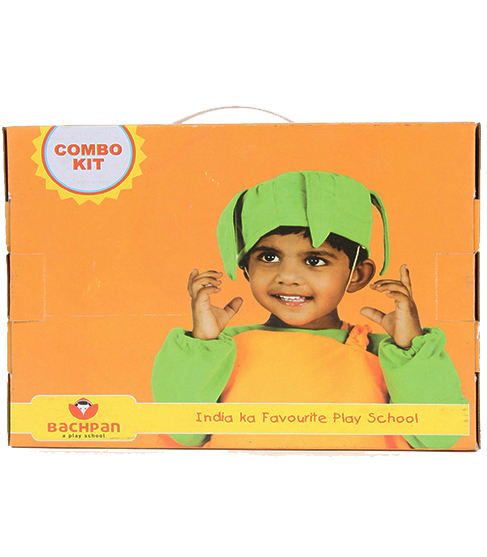 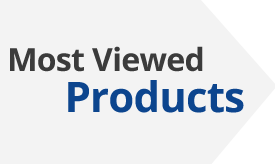 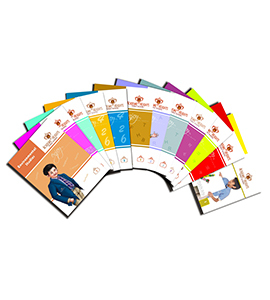 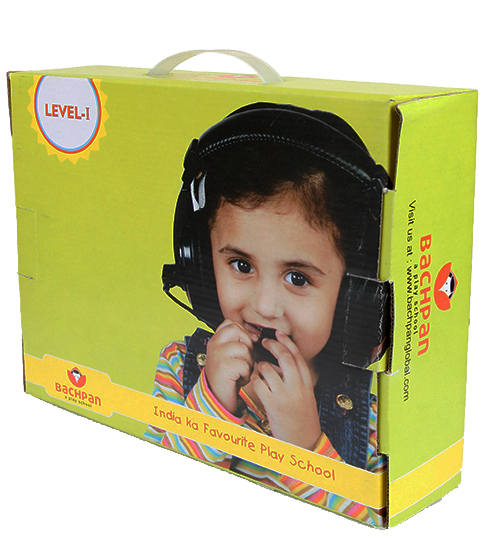 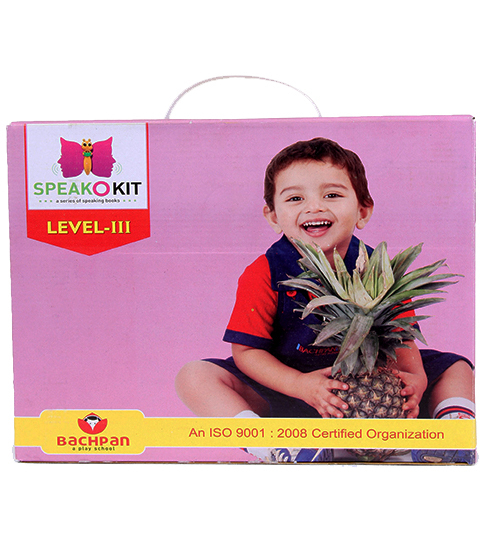 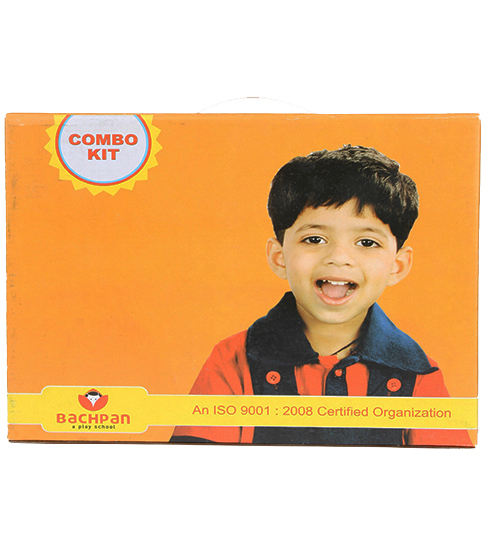 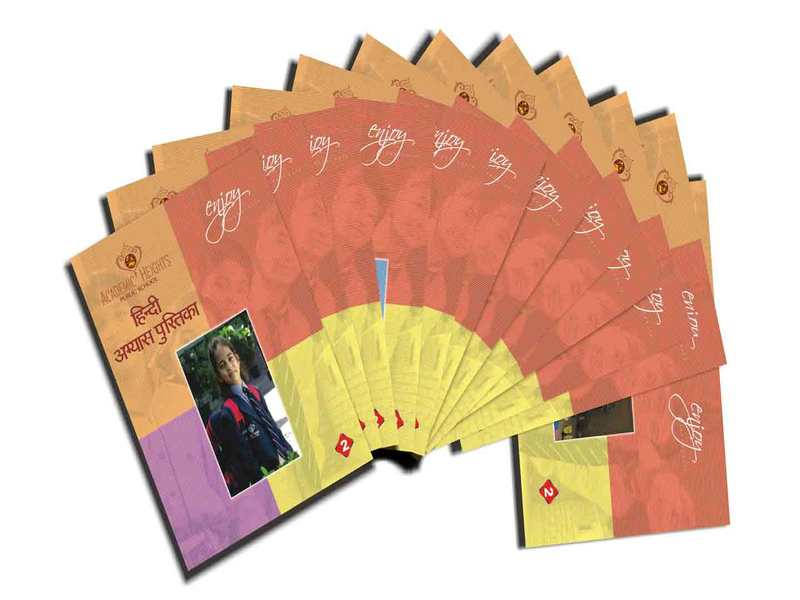 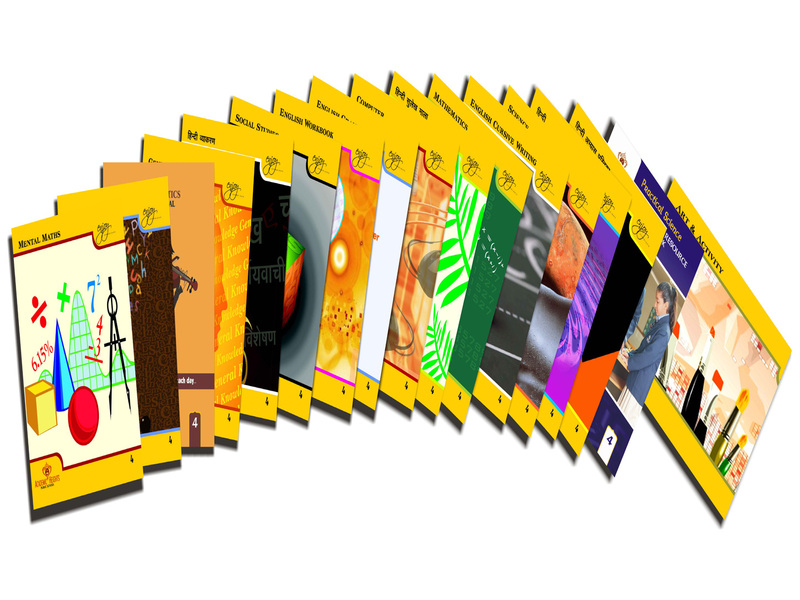 Sir This is the starter pack containing books & other academic materials to be used for Pre-nursery and Nursery Group. 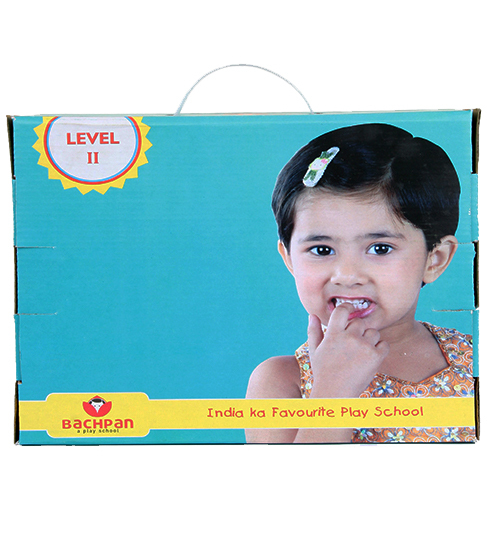 It contains 13 Books with Parental kit, Crayon Colours Set, Pencil Box.